Home › Current News › FREE Christmas Present From The Silvers! 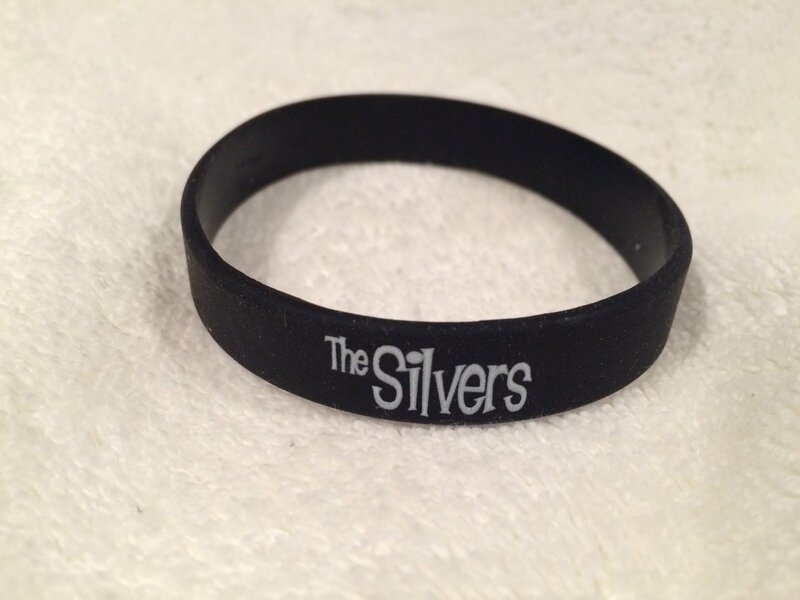 Collectible Wrist Bands! We still have a few left! Be the first kid on your block to have one! We will pay the postage EVEN IF IT IS OUT OF THE USA!